You save £11.01 that's 16% off! 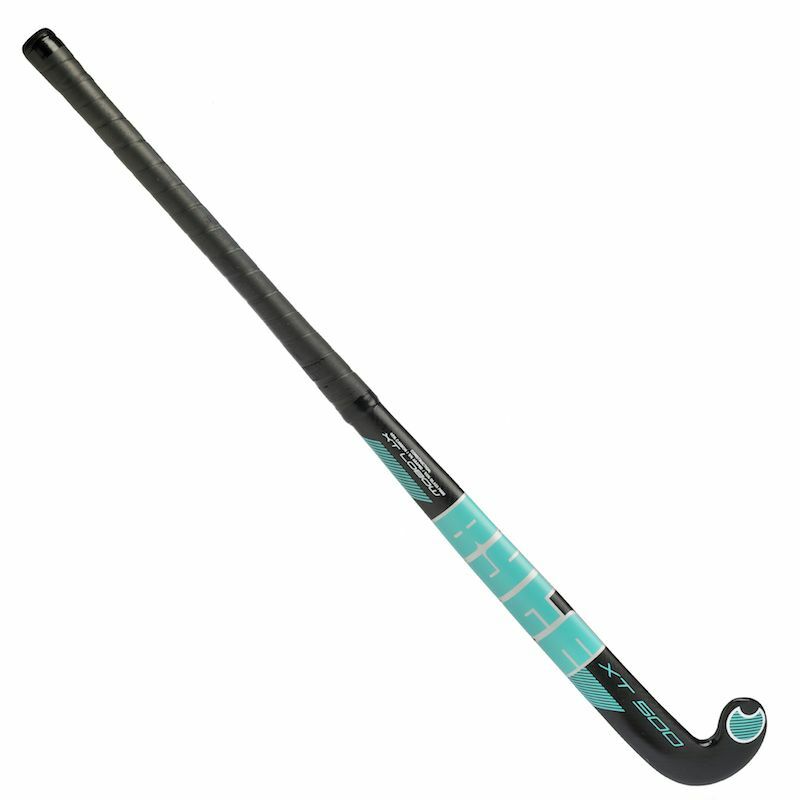 The XS indoor is an extreme low bow indoor stick. The composition is 40% carbon and 60% glass fibre. It is available in 36.5'' light and 37.5'' light.